Split is a smart, satisfying thriller from director M. Night Shyamalan. 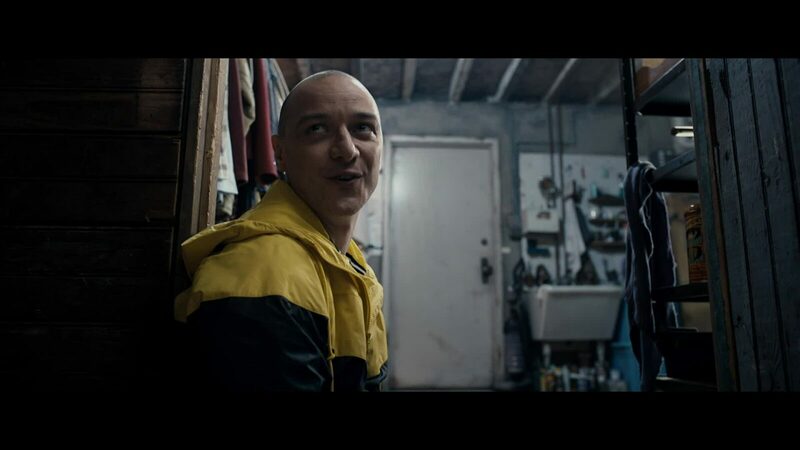 It’s about a man (James McAvoy) with multiple personalities (aka dissociative identity disorder) who kidnaps three teenage girls and holds them prisoner for one of his many personalities. The early kidnapping scene is creepy because it’s a little vague: Just as the girls can’t believe what’s happening, we can’t be totally sure we know what’s going on either. What’s most memorable about this film is its rare feeling of being unfixed in a genre. This feeling is due to the uncertainty of what kind of thriller film you’re watching: is it a fairy tale, phycological, horror or found footage? The Scottish actor James McAvoy is tasked with playing multiple characters in Split, including an uptight prick with OCD, a manipulative classy woman and a dimwitted nine-year-old child. His talent is tremendously evident by how skillful he can portray each person so uniquely, implementing a different voice and/or posture for each personality enabling you to instantly recognize which personality he is portraying based entirely on body language. With a slightly refreshing take on captivity, the three girls (played by Haley Lu Richardson and Jessica Sula) don’t take their predicament laying down, especially Casey (Anya Taylor-Joy) who turns out to be extremely resourceful. At one point, she even attempts to turn her captors against each other. M. Night Shyamalan’s return to low-budget horror proves itself to be exactly what he needed to make great films again. Forcing him to focus on the story of his films and to draw out the best performances possible from his actors which definitely paid off in this memorable film. The question remains: Was there a twist? The film certainly plays with the expectation having one; being climatically driven like many captivity thrillers, and the knowledge of Shyamalan’s previous shockers. 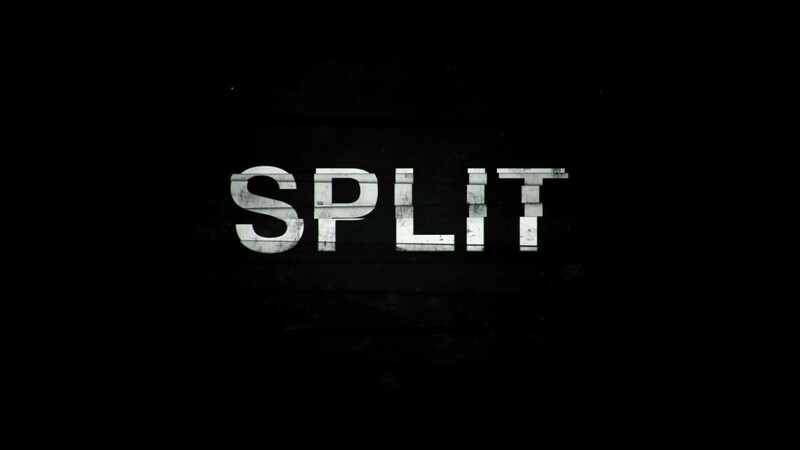 Regardless, Split is a brilliant thriller that showcases the filmmaker at his best.